Polished concrete is considered a good sustainable design flooring option because it makes use of the materials already present. 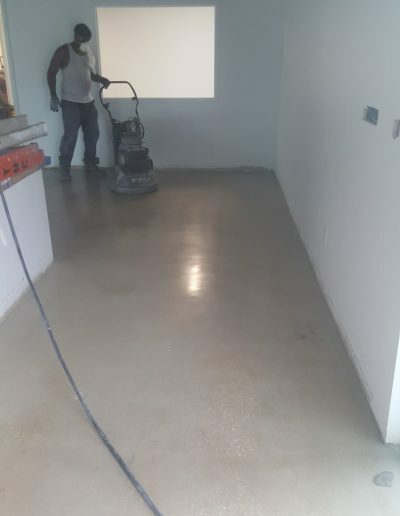 Most modern buildings are built on a concrete floor slab; polishing the exposed concrete eliminates the energy and material consumed by applying a floor covering. It is something to consider when building or modernizing towards a more green solution. 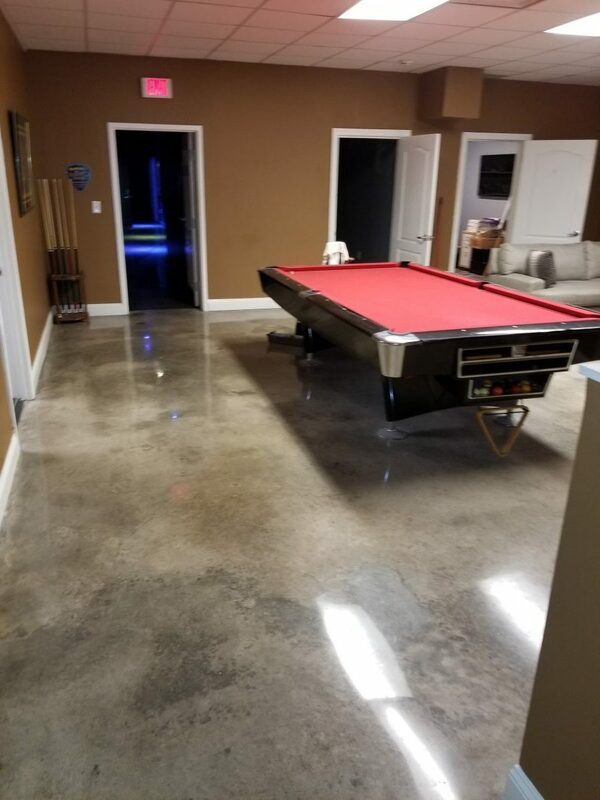 Polished concrete floors are low maintenance, as they are more durable and easier to clean than many floor options. Its relatively high coefficient of friction can make it non-slippery. Polished concrete reduces dust mite and allergen problems, and does not support mold growth. Is a sustainable flooring alternative that does not require hazardous coatings, cleaners or adhesives. In simple terms, the process of polishing concrete is similar to sanding wood. Heavy –duty polishing machines, for example concrete grinder, are used to gradually grind down surfaces to the desired degree of shine and smoothness. The closest equivalent example would be polished granite or marble. Polished concrete floor installation is categorized into two types: new floors, and retrofit floors. New floors require less work resulting in lower costs. Retrofit floors can be done in two ways. The existing floor slab can be cut or sanded and the natural aggregate will be the feature or a topping slab with a minimum thickness of 50mm can be added on top of the existing slab.